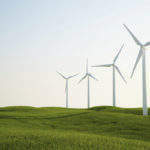 Dokka Fasteners is a leading supplier of high-tensile studs, large diameter bolts, fasteners, and rods for wind turbines, cranes, and heavy engineering equipment. 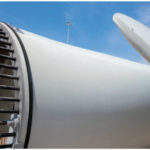 The wind power industry has witnessed rapid development over recent years, with turbines becoming larger and larger. 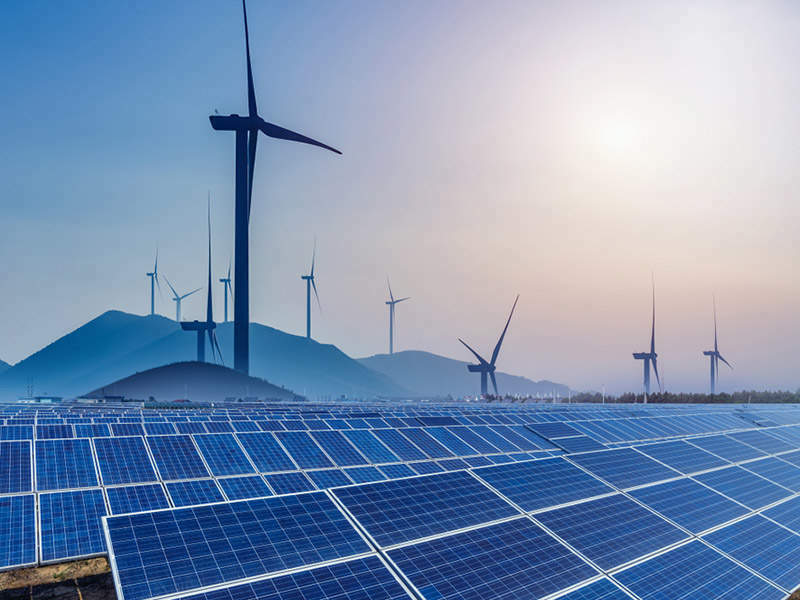 This has resulted in greater demands being placed on the suppliers to provide quality, dialogue, and enhanced product development. To accommodate the rise in demand, Dokka Fasteners created a fully automated, robotic production line, which manufactures high-quality standard bolts as turnkey solutions, as well as customised units based on drawings or customer specifications. The automated system ensures quality consistent across our product range, which results in rapid, large-scale production of high-quality bolts. 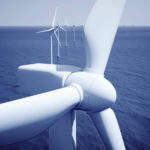 All of our products are developed using steel from European suppliers. 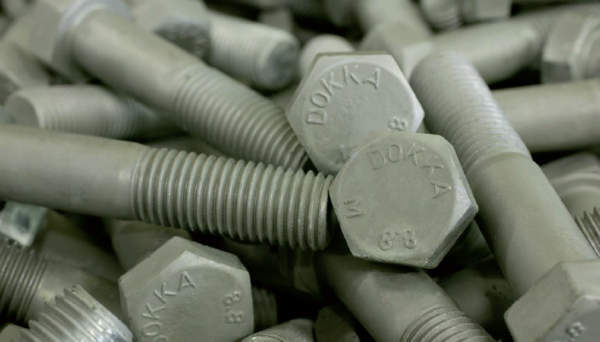 Dokka Fasteners has invested in a new production cell, which enables the company to supply a range of high-tensile bolting up to M100. 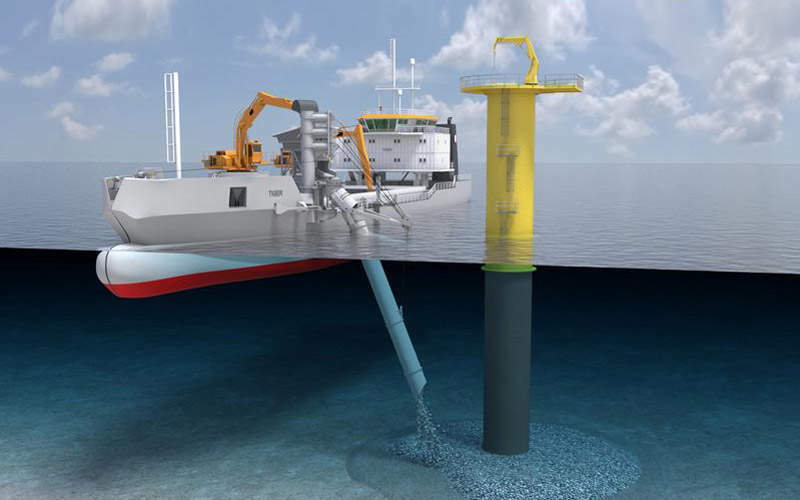 The production cell contains fully automated hot-forging, CNC machining, thread rolling, and full non-destructive testing, such as ultrasonic inspection, hardness (with possible laser engraving of results), and magnetic particle inspection. 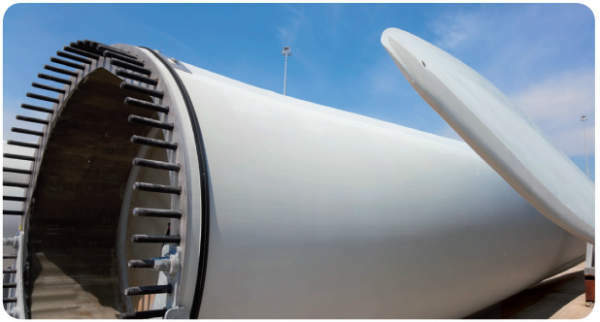 The M72 bolts can replace grouting solutions when fastening monopiles and transition pieces in wind turbines. With our Fast Track programme, we can rapidly respond to urgent customer requests. 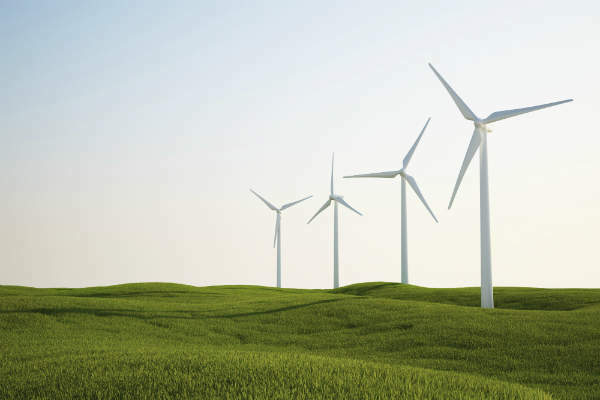 We supply bolts in a variety of lengths, which can be delivered within 14 days. The programme is designed for short turnover / small lot size production runs, and features heat-treated blank bolts in the most popular sizes, including hex bolts, socket head capscrews, threaded rods, nuts, and bolts. To prevent a standstill in customer production lines, we use a vendor managed inventory (VMI) to ensure a reliable supply of materials our customers’ production lines. Vending machines: restricted-access housing of high-value items. 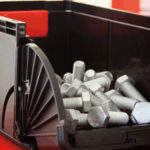 All our critical processes, including hardening, hot-dip galvanising, and quality inspections are performed at our in-house facilities, to ensure the quality of our solutions for use in harsh environments and for heavy industrial applications. We repeatedly monitor and control products throughout the manufacturing process to ensure optimal quality and security levels in all of our fasteners. All items are offered with EN10204 3.1 certifications featuring full traceability for the fasteners, also after installation. 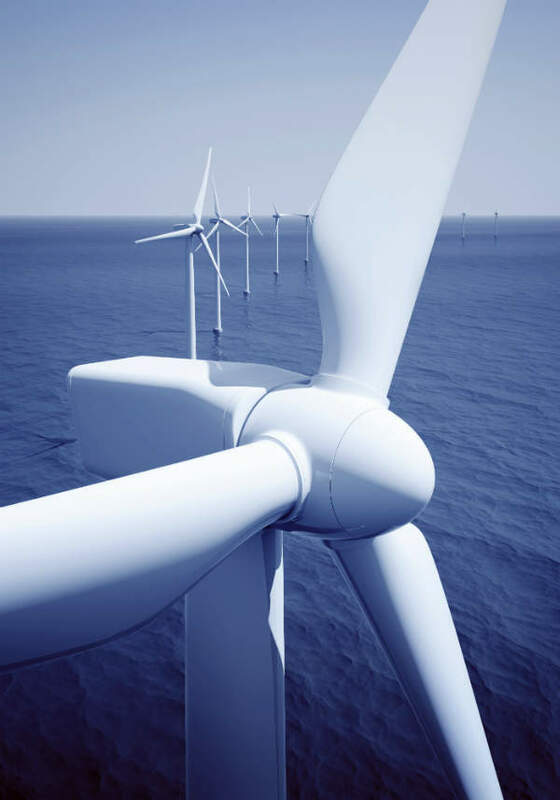 We have been producing fasteners for more than 100 years and have been a key supplier to the wind turbine industry for over 30 years. 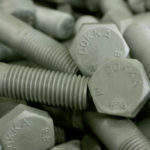 Because of our dedication to detail and commitment to quality, customers have made us their supplier of choice for high-tensile, large diameter bolts and studs. In cooperation with the Würth Group, we offer high-strength quality fasteners to customers worldwide.